Found a Tips To Make Windows 7 & 8 Run Better..
Thread: Found a Tips To Make Windows 7 & 8 Run Better.. So I thought I'd make a little guide on how you can make you PC running Windows 7/8 run a bit faster. So one of the big resource hogs in Windows 7 & 8 is aero and it can bog down computers that aren't running good hardware. 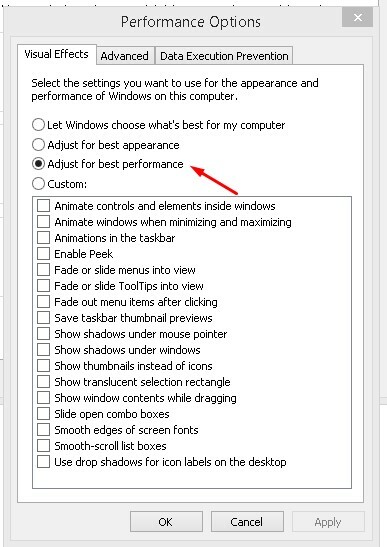 So here's how to do it, Go to control panel > system/system & security > system > advanced system settings and under the performance tab click settings and choose the adjust for best performance option. 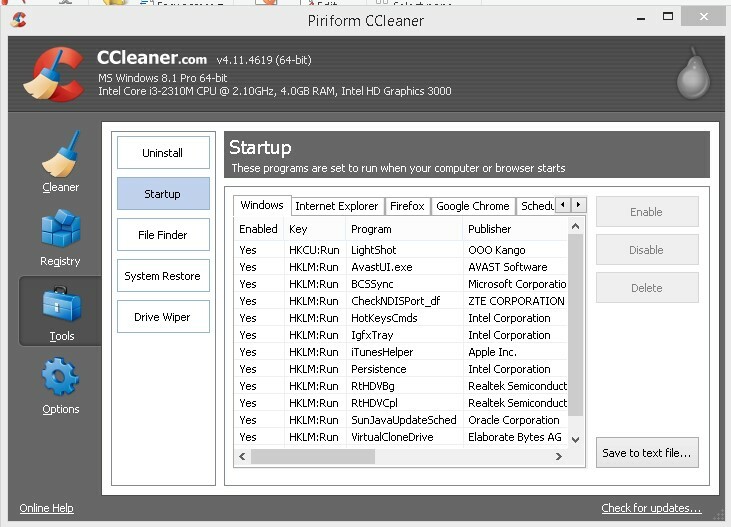 Its always a good idea to run the inbuilt Windows utility's or CCleaner to clean out those temporary files hiding. So when you start your computer up first thing you may notice its taking a little while to get its act together as its loading all the programs that need to run at start up. 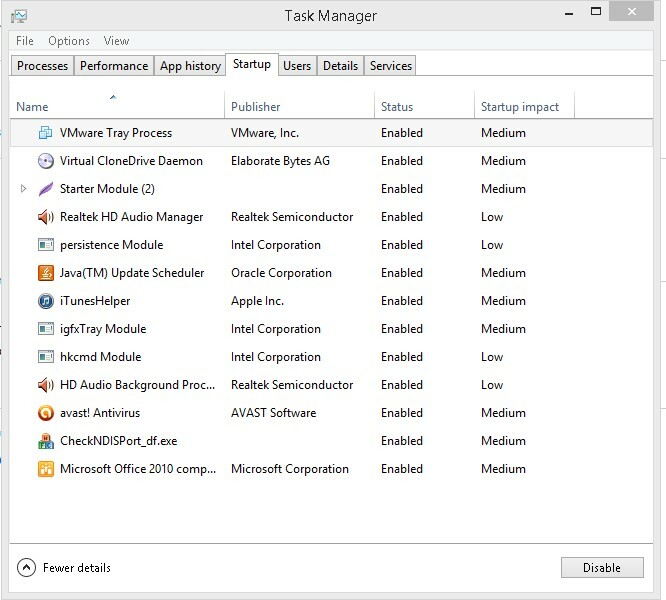 In Windows 7 you can do this by either going to the run dialog box and typing msconfig and In Windows 8 right click the quick launch bar then task manager then find the startup tab or using the utility in CCleaner and remove unnecessary programs from starting at boot. Running you antivirus and/or malware software can help by removing any viruses lurking around. Removing unwanted programs can help speed your computer up, If you aren't sure of a program then Google it and go from there. Hope it help someones. Thanks for reading..
Re: Found a Tips To Make Windows 7 & 8 Run Better.. I found your trick helpful for me, but my window 10 becomes slow after installing an iPhone messaging app, I following steps of this site https://imessageonpcfree.com/, do you have any trick to smooth running because I want this application too. Erase programs you never use. Breaking point what number of projects keep running at startup. Tidy up your hard plate. Run less projects in the meantime. Change the measure of virtual memory. Change the extent of virtual memory.